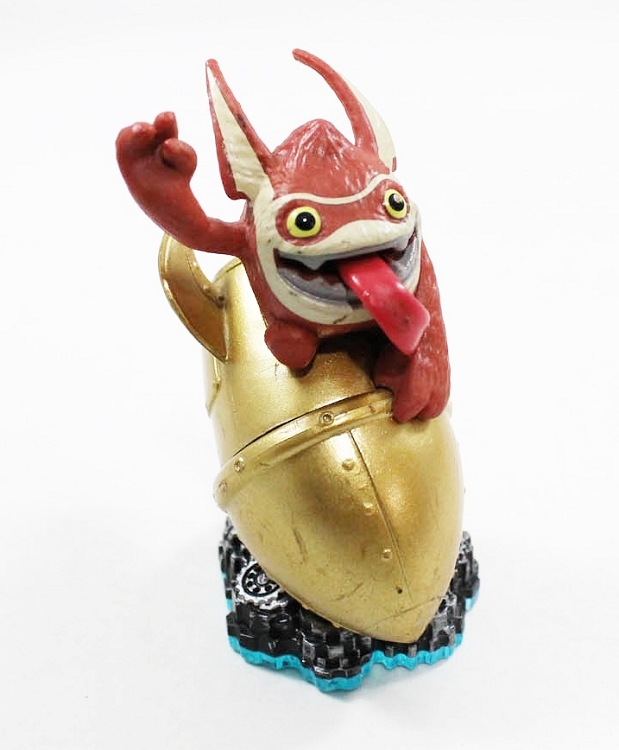 Skylanders Bang Bang Trigger Happy figure from Series 3 - Swap Force. This is the figure only; no cards, stickers, or online codes are included. Figures will work with all systems - PS3, PS4, Wii, Wii U, Xbox 360, Xbox One, and 3DS. 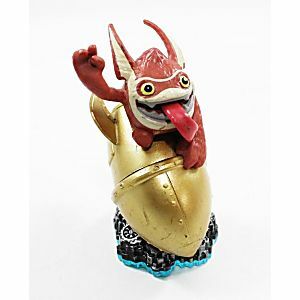 These figures will work with the following games - Skylanders Swap Force and Skylanders Trap Team. Characters that are in the Spyro's Adventure or Giants game will work with those games as well.